Federal authorities and Border Patrol Agents have arrested an additional 1,600 illegal immigrants attempting to enter the United States since President Trump deployed the National Guard to the region just weeks ago. 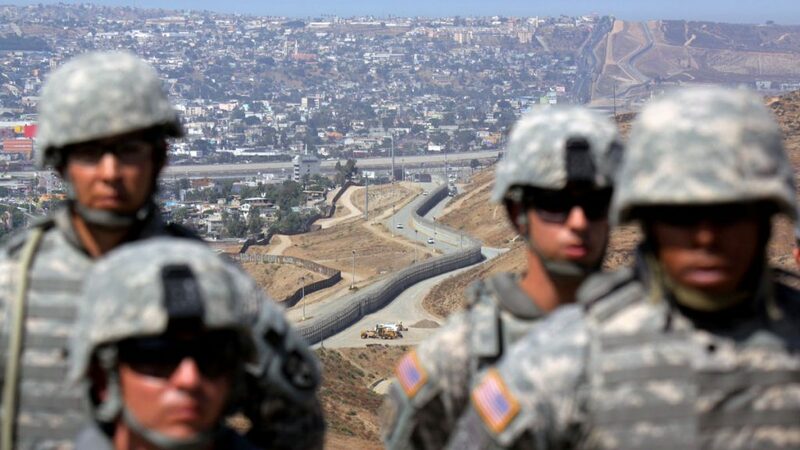 According to new statistics released by the CBP and Pentagon officials, the troops were able to assist federal authorities in cracking down on illegal border crossings into the US; freeing up agents to focus on human and drug trafficking into the country. “Those folks are giving us the additional situational awareness in the radio rooms … which are allowing the Border Patrol agents sitting in those areas to go into the field,” said one official. “As a reminder, these guardsmen are not carrying out law enforcement duties,” he added. President Trump made national headlines last month when he announced his decision to deploy the National Guard to the US-Mexico border; vowing to crackdown on illegal immigration until his signature border wall is permanently funded.